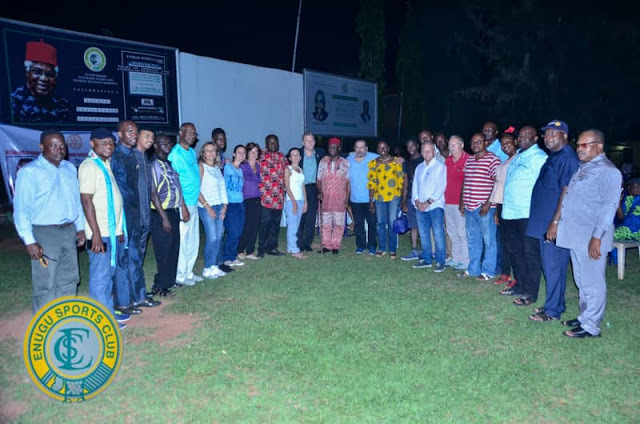 Enugu Sports Club 1929 in line with the New Vision for the Club and in collaboration with District 9142 Rotary International, hosted a Cultural Night in honour of Gift of Life International Medical Team from USA and Italy, who have been in Enugu (UNTH) on a Medical Mission to provide hope for children with heart diseases. 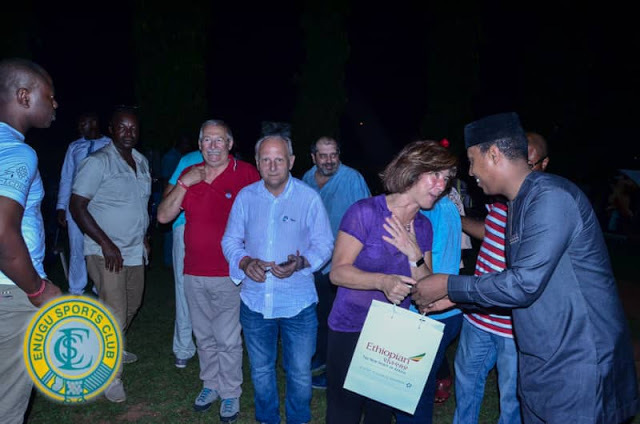 Over the last few days in Enugu, they successfully carried out open heart surgeries on ten patients with over a hundred patients still on their waiting list here. 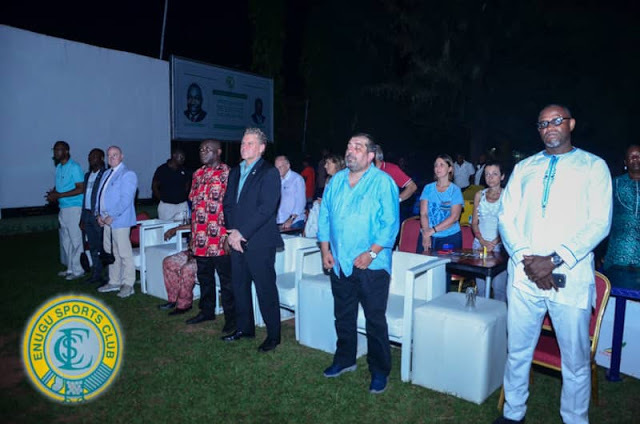 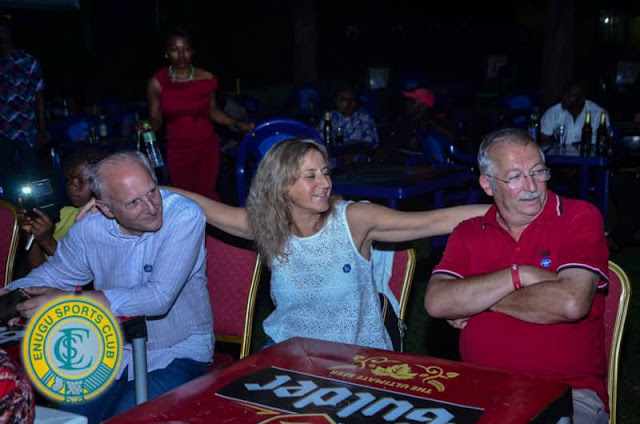 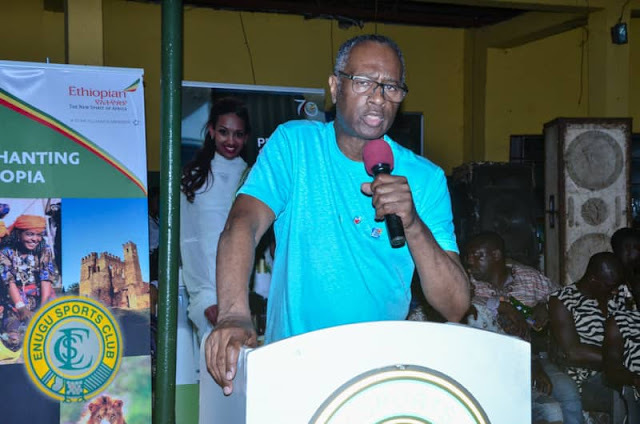 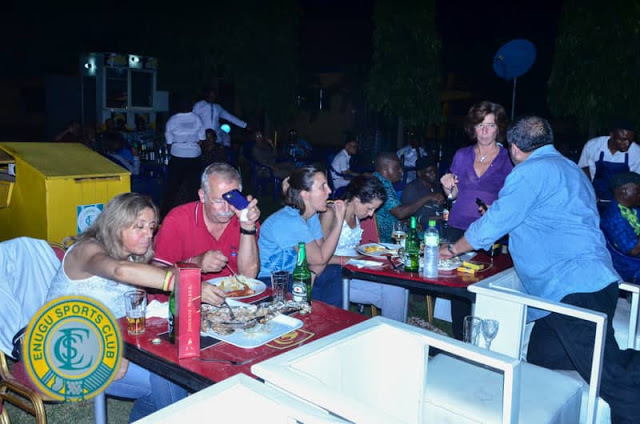 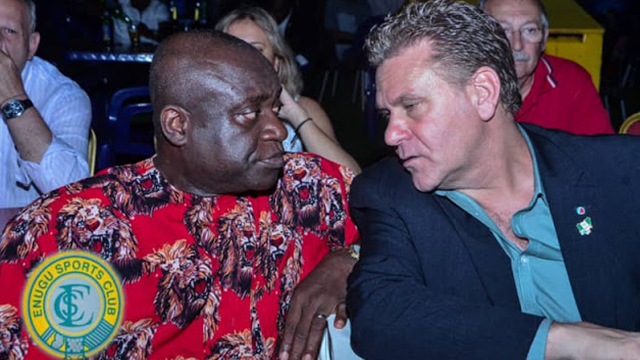 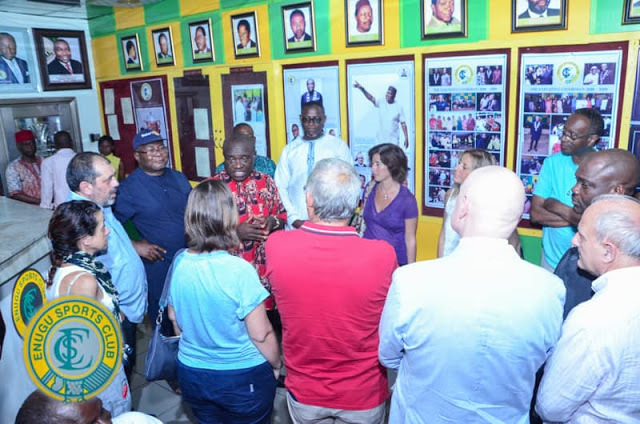 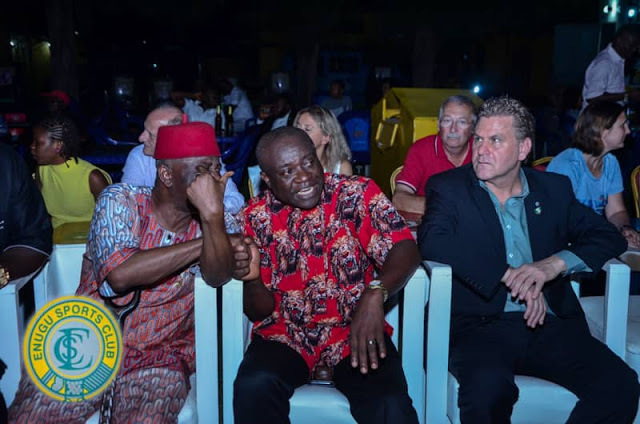 They were commended by the Club and Rotary International and treated to a Cultural evening to mark the end of their successful visit to Enugu, at the Sports Club poolside arena on Saturday 9th June 2018.